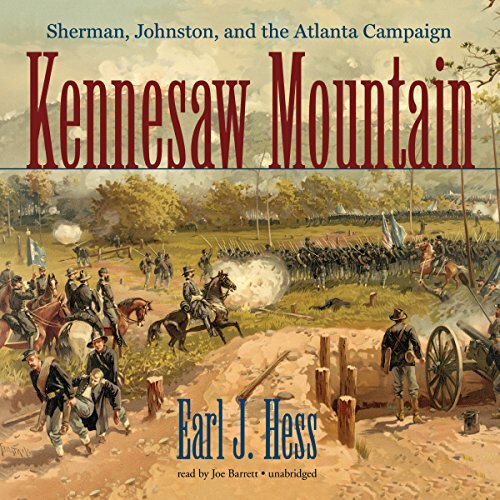 Showing results by author "Earl Hess"
While fighting his way toward Atlanta, William T. Sherman encountered his biggest roadblock at Kennesaw Mountain, where Joseph E. Johnston’s Army of Tennessee held a heavily fortified position. The opposing armies confronted each other from June 19 to July 3, 1864, and Sherman initially tried to outflank the Confederates. His men endured heavy rains, artillery duels, sniping, and a fierce battle at Kolb’s Farm before Sherman decided to attack Johnston’s position directly on June 27. 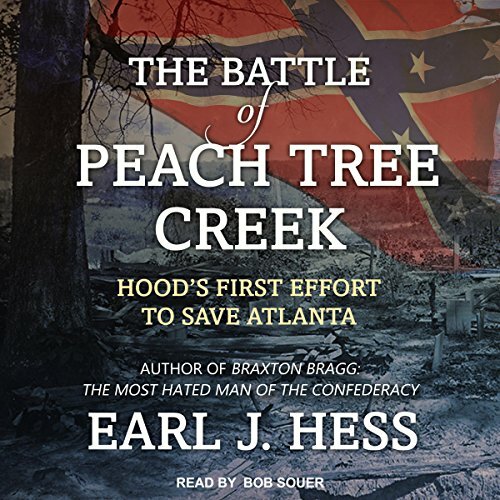 On July 20, 1864, the Civil War struggle for Atlanta reached a pivotal moment. As William T. Sherman's Union forces came ever nearer the city, the defending Confederate Army of Tennessee replaced its commanding general, removing Joseph E. Johnston and elevating John Bell Hood. This decision stunned and demoralized Confederate troops just when Hood was compelled to take the offensive against the approaching Federals. 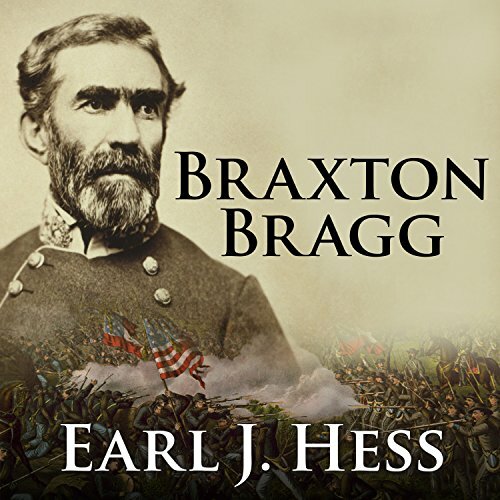 Civil War historian Earl J. Hess presents a compelling biography of Braxton Bragg, the commander of the Confederate Army of Tennessee from the summer of 1862 to the end of 1863. 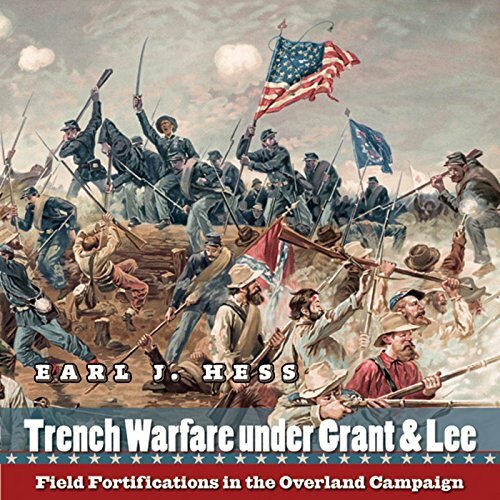 In the study of field fortifications in the Civil War that began with Field Armies and Fortifications in the Civil War, Hess turns to the 1864 Overland campaign to cover battles from the Wilderness to Cold Harbor. Drawing on meticulous research in primary sources and careful examination of trench remnants at the Wilderness, Spotsylvania, North Anna, Cold Harbor, and Bermuda Hundred, Hess describes Union and Confederate earthworks and how Grant and Lee used them in this new era of field entrenchments. 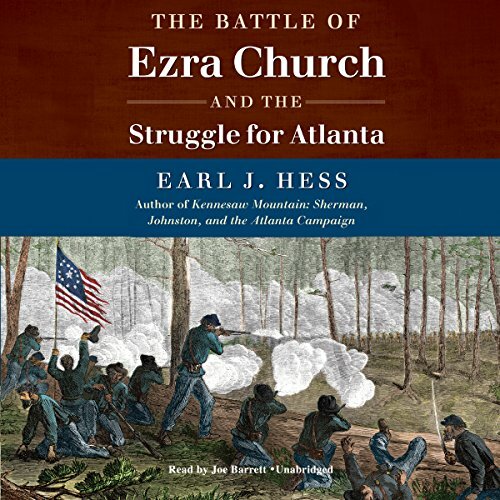 Fought on July 28, 1864, the Battle of Ezra Church was a dramatic engagement during the Civil War's Atlanta campaign. Confederate forces under John Bell Hood desperately fought to stop William T. Sherman's advancing armies as they tried to cut the last Confederate supply line into the city. Confederates under General Stephen D. Lee nearly overwhelmed the Union right flank, but Federals under General Oliver O. Howard decisively repelled every attack.